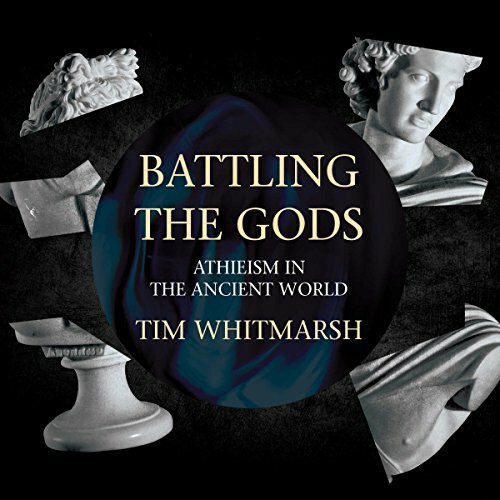 Showing results by author "Tim Whitmarsh"
Long before the European Enlightenment and the Darwinian revolution, which we often take to mark the birth of the modern revolt against religious explanations of the world, brave people doubted the power of the gods. Religion provoked skepticism in ancient Greece, and heretics argued that history must be understood as a result of human action rather than divine intervention. They devised theories of the cosmos based on matter and notions of matter based on atoms.